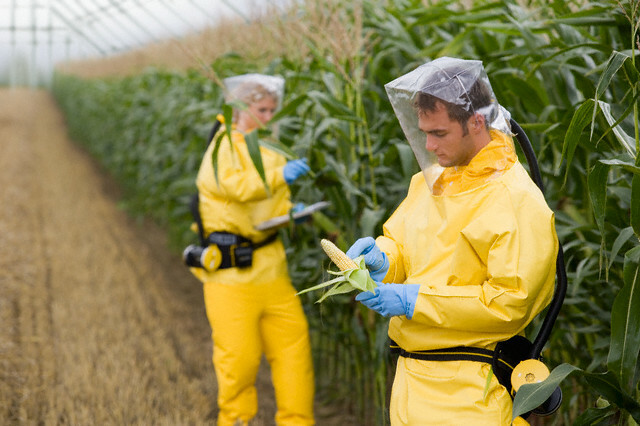 Syngenta, a Swiss chemicals company, produces one of America’s most popular herbicides. It is called atrazine, and 73.7 million pounds of the chemical compound were applied in the United States in 2013. It was used on more than half of all corn crops, two-thirds of sorghum and up to 90 percent of sugar cane. 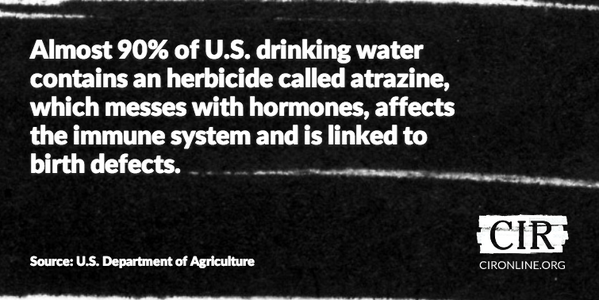 But Syngenta cannot sell atrazine to farms in its own backyard. 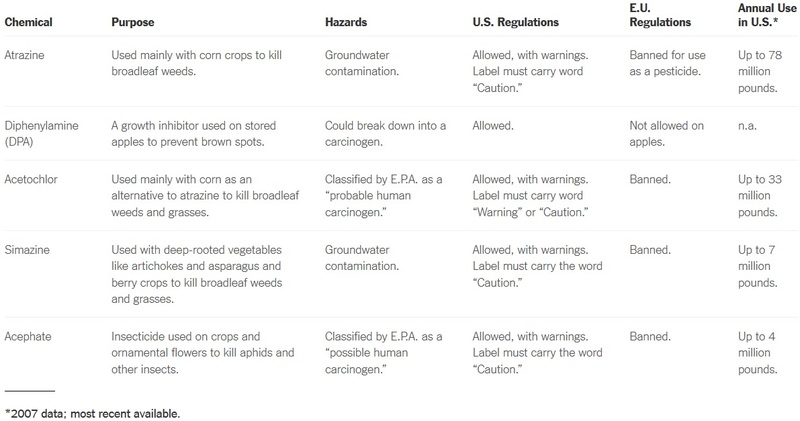 The weed killer is banned as a pesticide in the European Union as well as in Switzerland over concerns that it is a groundwater contaminant. Syngenta, however, did not get the memo. The company has repeated its assertion to reporters. Companies are perhaps understandably sensitive about revealing too much about the gulf that exists between American and European regulation of pesticides and other chemicals. Generally speaking, the European approach incorporates the so-called precautionary principle and requires companies to establish that new chemicals are safe before they are put on the market. The American approach puts the onus on regulators to show some evidence of danger before taking action against new chemicals. Scores of chemicals that are banned or tightly restricted in the European Union are allowed in the United States. One recent analysis by the Center for International Environmental Law, a Washington-based advocacy group, found 82 instances of pesticides allowed in the United States but barred or restricted in Europe. This disparity can make selling products on one side of the Atlantic that are banned on the other uncomfortable, though few companies have tried a semantic maneuver quite like Syngenta’s.